Hello everyone, and welcome to another addition to Mastication Monologues! The time has been flying by as of late which I blame on the advancement of Christmas advertisements and the Daylight Savings Time. However, last night I managed to slow down and enjoy a great meal at a new establishment that serves a childhood favorite with a twist. I am talking about The Big Cheese which is located at 4229 North Lincoln Avenue, Chicago, IL 60618. I had actually saw in the Redeye (a local free newspaper in Chicago) that a new restaurant that specialized in grilled cheese sandwiches had opened up. The Redeye’s restaurant reviewer had mostly good things to say about it aside from one of his/her sandwiches not being completely melted. The same was said about the lack of melted cheese on Yelp. Nevertheless, I had to go and see what all of the fuss was about since it combines two of my favorite food groups, bread and cheese. When my friend and I got there around 6:50 p.m., the interior was dark and the staff was just sitting there. It turns out that their hours of operation on the internet and their sign were incorrect. They had just closed. However, they still let us in even though we felt bad for imposing. 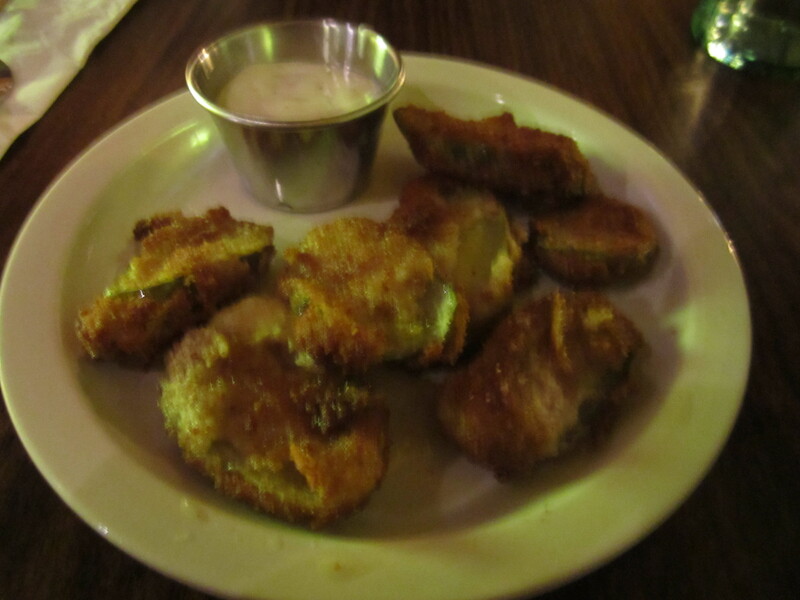 To make up for our troubles, the very hospitable owner, Mike, hooked us up with a free plate of fried pickles. They were pretty good for a little something to nibble on before the main event. The actual breading was a bit flaky, but its buttery taste complimented the sour crunch of the pickle quite nicely. Plus, it was served with a small cup of Ranch dressing to provide a cool tang for the palate. For my actual sandwich, I chose the Diablo Rojo (Red Devil for those who don’t habla espanol). This was a muy picante twist on the grilled cheese. The actual sandwich contained Toluca style chorizo, grilled jalapenos, and Chihuahua cheese, and it was all served on a Ciabatta bun. When I bit into it, it was like a fiesta in my mouth y toda la familia was invited. The chorizo was plentiful and was bursting with cumin and chili notes which provided an exquisite compliment to the smoky jalapeno flavor. Unfortunately, the cheese was overshadowed by the two aforementioned elements, but it provided a glue to hold all of the contents together within the sandwich. As for the Ciabatta roll, that was an improvisation by the cooks since they were out of regular bread, but I would recommend that they serve it on this type of bun. It was fresh and crusty but sturdy enough to handle all of those contents without crumbling under the pressure. With every sandwich, you can also order either soup or fries. 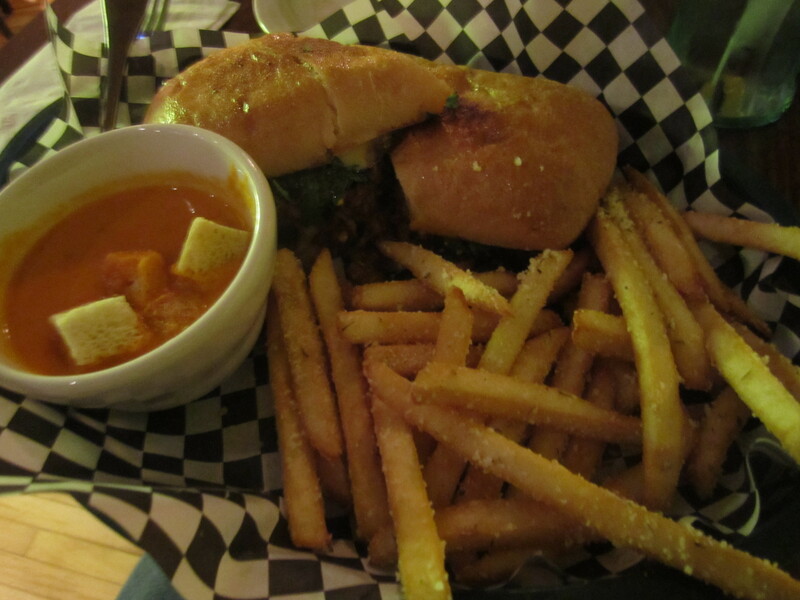 I ordered the fries, but they also gave me a bowl of their tomato basil soup. The fries were golden straws of deliciousness that were lightly powdered with Parmesan cheese, a welcomed variation that really popped with cheesy goodness when eaten with ketchup. As for the soup, I’m not a huge crouton fan, but the actual soup was delectable. It was a creamy sunset orange that tasted like a rich marinara sauce which also doubly served as a dipping sauce for my sandwich (a move I highly recommend). Overall, the ambiance of the place was quite laid back, and the service provided by the server, staff, and owner was very warm like one of their signature creations. So head on out to the Big Cheese for a little slice of paradise! 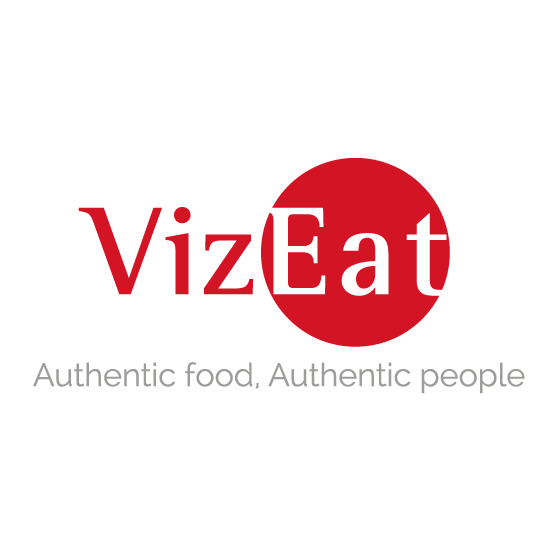 Posted in American Cuisine, Comfort Food and tagged bread, cheese, Chicago, chorizo, dining, Food, French, fried, grill, hot sauce, Illinois, jalapenos, latin, Mexican food, peppers, potatoes, restaurant, Reviews, Sandwich, sauce, spicy, Tex-Mex. Bookmark the permalink. This place sounds good. I love grilled cheese, but drving to 4200 N. Lincoln, would just about kill me!